Everyone who works at Vittoria Food & Beverage knows how lucky we are to be doing something we love. We think it's only right to give back to the community to balance the ledger, which is why we support a large number of good causes, great people and inspiring ideas. Sometimes we'll support them with a donation of money, sometimes we'll lend our experience or expertise, and there are many occasions when we give our time – very often the most valuable gift of all. We tell you this not for applause, but because you may find something within these charities that may inspire you too. Mission Australia aims to empower individuals to regain control of their lives. Built on a strong foundation of care, compassion and empowerment, Mission Australia's initiatives include: Family Support, Youth, Housing Support, and Employment and Community. Vittoria Food & Beverage supports their efforts through donations. 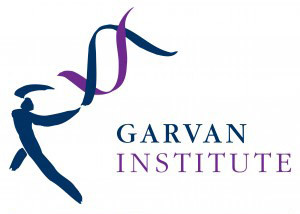 Garvan Research Foundation was established in 1981 to provide financial support, via fundraising, to the Institute's diverse medical research programs. The Garvan Institute is committed to finding cures for major diseases such as Cancer, Diabetes, Osteoporosis, Arthritis and Asthma. 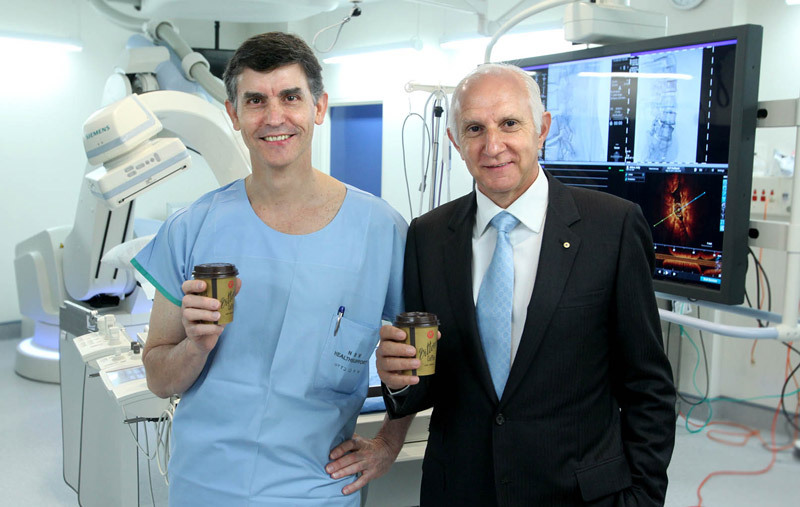 A generous donation by Vittoria Coffee enabled the Garvan Institute to outfit the Café to a high standard. In addition to significant financial support, Vittoria also donated the coffee-making machines as well as Vittoria-branded cups and saucers. Café de Novo will serve as a meeting place with hopes that it will stimulate debate and collaboration between research areas, as well as satisfy more primal urges for a good strong cup of coffee. Mr Les Schirato is noted for his support of charitable causes, and when asked to assist Garvan with this project, responded immediately. Vittoria Coffee pledged $150,000 to the Garvan Research Foundation. This pledge will contribute to the valuable research conducted by the Garvan Institute of Medical Research. Vittoria Coffee will continue to support this noteworthy research project. Their vision is to provide innovative solutions addressing the issues that locals face daily. The team’s plan is to build an education centre that will assist both children and adults develop essential life skills, ultimately improving their quality of life. These skills involve basic hygiene, reading, writing, computer skills and various employment skills. Vittoria Coffee customers additionally show their support for the cause through the display of donation boxes and information slips. Furthermore, staff members of these café’s and restaurants willingly sacrifice tips that are directly donated to the foundation. Vittoria Coffee gets on the road to curing cancer. 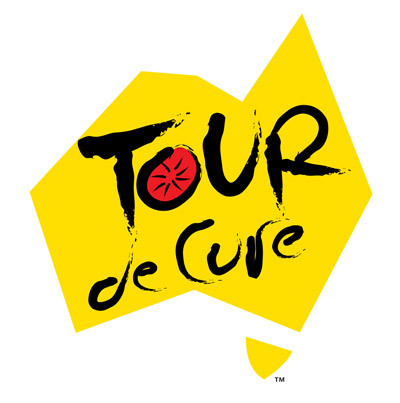 The Tour De Cure, marathon annual bike ride is committed to helping Australian men, women and children with cancer. This year's Tour De Cure took place on the 3rd of May 2012 which saw the team ride from Brisbane to Mission Beach, a total of 1656 km which took the riders 11 days to complete. Vittoria Coffee is a corporate sponsor of Tour De Cure and provides ongoing support including financial donations as well as providing the Vittoria Coffee mobile van which followed riders throughout the whole marathon bike ride to ensure they could enjoy the perfect cup of Vittoria Coffee at all times along the way. Thanks to the generous support of other Australian companies and citizens, this year the Tour De Cure raised over $2, 000, 000 to help find a cure for cancer. Donate and be a part of the cure. Les Schirato, Vittoria Coffee CEO spent a good deal of his youth in the country. It was during a visit to Gulargambone where we were setting up a Café Training Centre - to help the local youth gain barista skills - that he saw first hand how tough things were in rural Australia. "For some time I have been wanting to do something to help country people. My aim is to train people in the art of coffee making so they can go back to their own towns and utilise those skills" Vittoria Coffee CEO Les Schirato. Project two eight two eight is a local country community project designed to revitalise the country town Gulargambone which has been affected by bank closures, business closures and drought. To sponsor this project, Vittoria Coffee has assisted the Project two eight two eight team through the establishment of a coffee shop and training centre, both open to the general public. 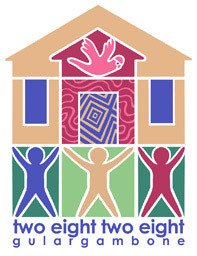 Vittoria Coffee is proud to continuously support Project two eight two eight. The project has grown dramatically since its inception in 2001. Bestest is a charity that raises money for kids in need. The Bestest Foundation's core philosophy is to help provide some stability and the opportunity for happier childhood memories for kids in crisis. The Bestest Gala Dinner is an event that brings together 50 top chefs to prepare and serve their menu to 50 tables of 10. Chefs included Neil Perry, Mark Best, Guillaume Brahimi and Philip Johnson who are all from restaurants that choose to serve Vittoria Coffee. Wines from the finest harvests are accompanied with the food and the venue was designed by Alex Perry. Every cent of the money raised on the night goes to children in need. Vittoria Coffee is proud to assist with donations to the Bestest Foundation and be a part of this annual chartable event with Les Schirato, CEO attending the dinner and personally overseeing Vittoria's ongoing support to the foundation. The Fred Hollows Foundation which was founded in 1992 by eye surgeon Fred Hollows is a non-profitaid organization based in Australia and also operates in The Pacific, South East Asia and Africa. Fred Hollows (1929-1993) was a passionate ophthalmologist who became known for his work helping restore the eyesight of thousands of people in developing countries and his passionate plight to improve indigenous health here in Australia. Vittoria Coffee supports The Fred Hollows Foundation through financial donations. Vittoria Coffee is a proud partner of Ozharvest. Ozharvest is a charity that feeds people in need. 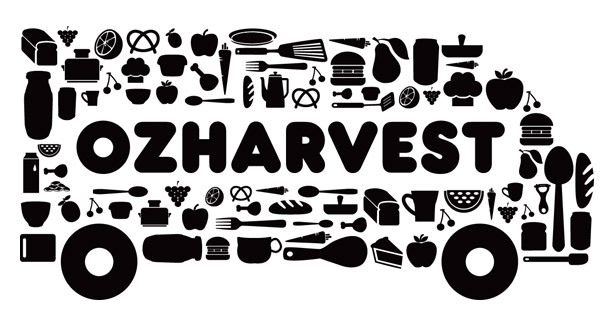 Every week Ozharvest collects over 25 tonnes of excess food and delivers it to people in need. Ozharvest have delivered over 10 million meals to disadvantaged and homeless people in the 7 years that the charity has been running. OzHarvest delivers food to over 398 charities who feed thousands of people around the Sydney, Newcastle, Adelaide, Canberra and Brisbane areas. Vittoria Coffee supports Ozharvest through financial donations and is also actively involved in Ozharvest events and ongoing initiatives. The Curran Foundation is an independent charitable foundation supporting Sydney's St Vincent's Hospital. Vittoria Coffee is proud to support the foundation over the past few years, through substantial donations which has assisted in the recruitment of state-of the-art medical and surgical equipment and facilities. Through our donations, we've been able to help the Curran Foundation purchase Capsule Endoscopy equipment that allows for non invasive diagnosis of the intestinal tract. The patient simply swallows the camera/sensor capsule which is about the size of a large pill and a complete picture of the intestinal tract is provided, to make diagnosis of gastrointestinal disease much easier. We also donated funds for an Icycler MyiQ real time detection system for bowel cancer, it may be a complex name but it does a very simple and worthwhile job, it rapidly and sensitively detects the early warning signs of bowel cancer. 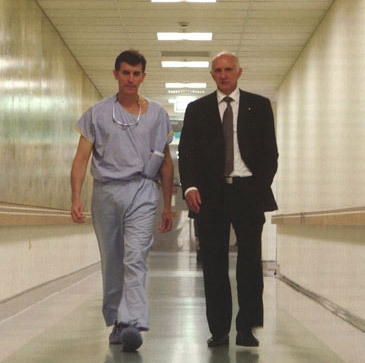 In line with the Mater Hospital's proud history of fundraising, The Friends of the Mater Foundation was launched in June 1999 to help ensure the hospitals survival as a non-profit, charitable organisation. Vittoria Coffee continues to support The Friends of the Mater Foundation in the form of donations which have allowed the hospital to acquire various pieces of medical equipment including an Argon-Plasma Coagulation Unit (APC) and Electrosurgical Generator for the Hospital which has enabled them to provide an even higher standard of care to their patients than was otherwise possible. Vittoria has committed to a substantial five year pledge to 'Friends of the Mater' foundation with funds going towards building works, medical research and scholarships, the establishment of new programs within the hospital and the upgrading of medical facilities. 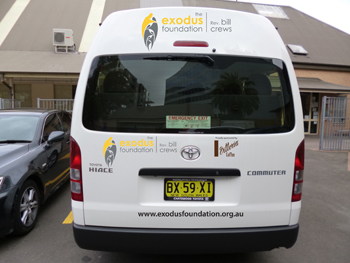 The Exodus Foundation is a charity that combats the disadvantage by providing food, education and social health and wellbeing services without discrimination to those who need it most. A major part of this Foundation and one that is close to our heart is the Exodus Literacy Program. An inability to read is one of the greatest risk factors pointing to unemployment, homelessness, and anti-social behaviour. Illiteracy can often be traced all the way back to a person's primary education. 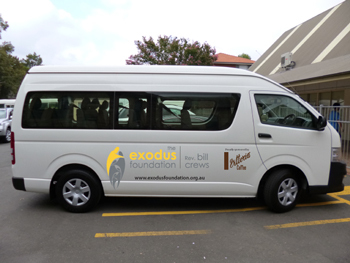 In 2014, Vittoria Food & Beverage made a financial contribution to enable the Exodus Literacy Program to purchase a bus to assist in delivering their services. The Program currently takes 120 students at its two Literacy Centres of Excellence in Ashfield and Redfern annually, bussing them in for between three and four hours a day over a period of 18 to 20 weeks. The Starlight Children's Foundation aims to transform the lives of seriously ill children, young people and their families throughout Australia. Starlight's programs include Wishgranting, In-Hospital programs such as Captain Starlight and the Starlight Express Rooms as well as the adolescent program and online community Livewire. It's a wonderful cause and we're proud to help where we can. One way we help is with the Starlight Five Chefs Dinner where in each state, five of the biggest names in cooking create a magnificent degustation dinner for over two thousand people nationally. 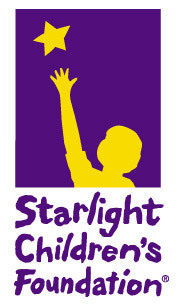 Almost everything on the night is donated so that 80% of all funds raised can go directly towards Starlight programs. For each event Vittoria generously donate a Faema coffee machine to auction, Santa Vittoria mineral water and of course Vittoria Coffee, served by our volunteer baristas. Closer to home, near our factory at Silverwater, we've assisted the Children's Hospital at Westmead, as they go about giving kids world class medical care. We firmly believe in being a good neighbour in our local community and this is one way of fulfilling that role. 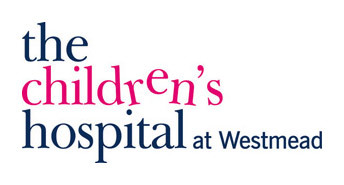 Vittoria has assisted the Children's Hospital at Westmead achieve its vision of providing a caring, world class service for sick children through substantial donations. 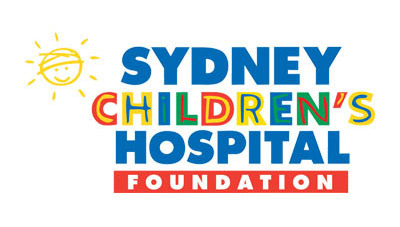 We also support the fund raising activities of the Sydney Children's Hospital, which is the leader and centre of excellence for children's health in NSW and beyond. The foundation is dedicated in raising finance to support equipment, research and clinical services. Vittoria Coffee continues to support the foundations efforts by providing donations, gifts for volunteers and items for auction at their annual 'Gold Ball.' We also make sure that there are plenty of great coffee products to be auctioned and that the finest espresso flows right through the night with our team of talented baristas giving up their time for this very special cause. Vittoria Coffee is working with CCT to set up a Café and Barista Training School. Vittoria Coffee are not only sponsoring the entire project and providing training for CCT's staff in Sydney, but they are also committed to being involved in the project's ongoing development. 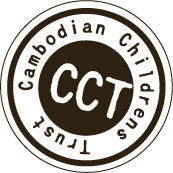 The CCT Café will provide jobs for local youth and give them experience in practical small business management. It will also generate a new and constant source of income for CCT, contributing to our overall sustainability. The Barista School will provide members of the wider Battambang community with access to a unique vocational training opportunity, free of cost. CCT's young adults will be able to use the training at CCT's Barista School as a possible means of supporting themselves while studying away from home. It will also provide members of the wider community with the experience they need to ultimately establish their own unique small business enterprises. The Barista School will offer extensive hospitality training, as well as training in coffee machine maintenance, repair and servicing.